it has been hot hot hot this week! (*note- i don't use measurements...everything is added to taste. ( i use vanilla almond milk) and a sprinkle of sugar or honey. and swirl around with a skewer to mix. 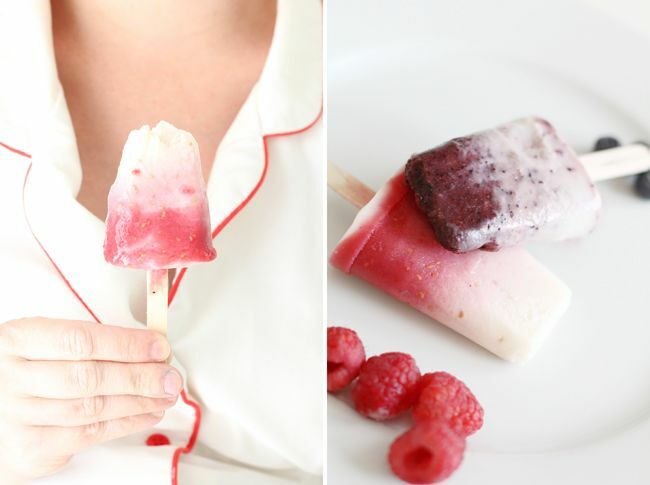 (to make the striped popsicle, pour a layer of fruit in the mold then let it freeze for about 30-45 min. then pour a layer of yogurt blend and add your popsicle stick. refreeze. 3 cheers for something cool on a hot day! I am always amazed by your photography! So fresh and colourful. I wish it was a little sunnier on my side of the world to try these!! 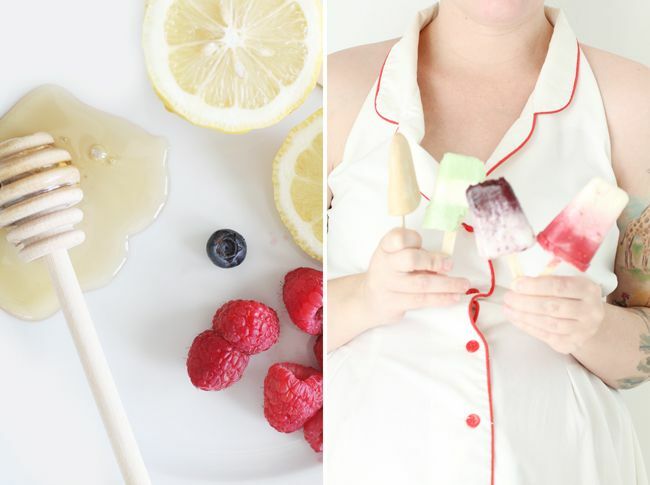 Beautiful beautiful photos, and gorgeous popsicles too haha! I'm jealous its' warm there - here it's still jacket weather and I can't wait for some sun! Oh yum, thanks for the recipe! Those look delicious!! Thanks so much for sharing how you made them. I just make the same popcicles over and over, my kiddos fav. yogurt, just poured into a mold, and leftover fruit smoothies poured into a mold. 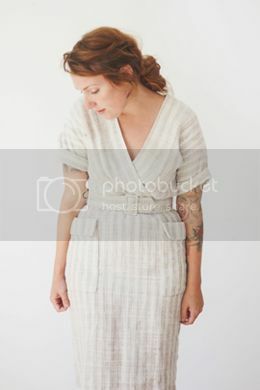 :) I guess I like simple, but I may take the time to make something new because of this post! These are so pretty and would be delicious! And, of course, as is always the case with you, so beautifully photographed! Oh, these look sooo good! What a great treat to beat the heat. It's already getting so hot here too. Oooh, cute dress (shirt?) Where'd ya get it from? Mmmmm awesome! It sounds so easy and healthy that I have no choice but to try these! i'm jealous that you're hot! it poured down rain (in Seattle) yesterday. we dont even think about popsicles until July! hehe. but when I need them, I'm coming back to this post! XOXO! nothing better (or prettier?!) 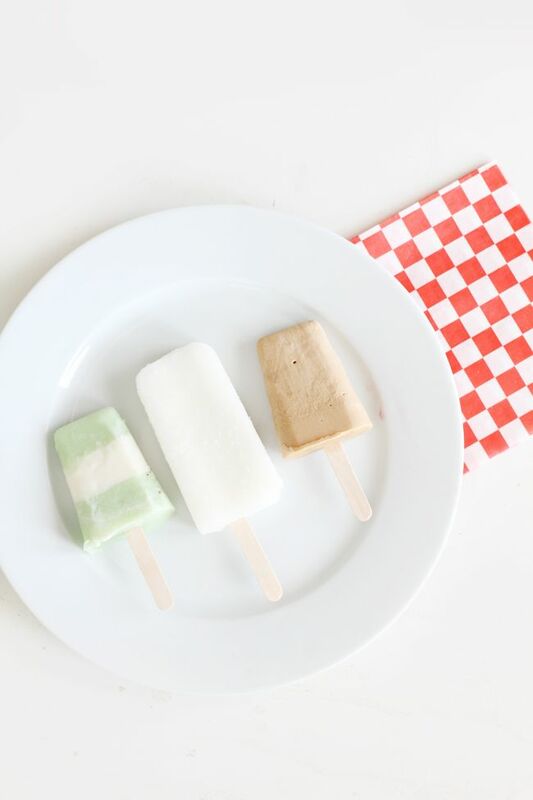 than homemade popsicles. yum! what type of molds did you use? Just found you via creature comforts and can´t wait to try these!